Need to know if your old case will fit one of the new iPhones? Relax, we're here to help! With the announcement of the new iPhone XR, iPhone XS, and iPhone XS Max you may be wondering if you can use your old iPhone case with one of the new models. After all, a phone case that you just absolutely love can be hard to come by, and if you're looking to upgrade your phone, it's certainly a plus to not have to spend money on a case. Well, I'm here to break it all down for you, I'll take you through each model and let you know which (if any) older cases may work. The iPhone XR is a totally new type of iPhone that we haven't seen before. Not only is it fairly large, measuring 5.94 x 2.98 x 0.30 inches, it also only has one camera cutout on the back, unlike the iPhone XS and iPhone XS Max. Due to the size and design of the iPhone XR being different than any previous iPhone, old cases will not fit on the iPhone XR. Of course, there are plenty of case manufacturers who haven't got their new line up in place yet, but if you want to see a few iPhone XR cases you can buy right now for launch day, check out the link below! The iPhone XS is a refresh of last year's iPhone X, and appears to have the exact same design and dimensions. This means that you should be able to use your old iPhone X case with your iPhone XS. So all those great cases already available for the iPhone X are ripe for the picking! That being said, the microphone layout on the bottom of the iPhone XS is slightly different than the iPhone X, which means cases that have precise cutouts for those microphone holes in the iPhone X, may be slightly misaligned on an iPhone XS. It's also worth noting that the iPhone XS is a tad heavier than the iPhone X. While this shouldn't affect the ability to use an older case with the new phone, there's a slight possibility cases with kickstands or clips may not be tested for the added weight of the iPhone XS. It's only a difference of three grams, but it's always better to know all the facts. While you it looks like you can use older cases with the iPhone XS, that hasn't stopped companies — including Apple itself — from releasing new cases for the iPhone XS anyways. Peruse the cases we found so far with the link below! The biggest phone of the bunch, the iPhone XS Max is just a hair smaller than the footprint of last year's iPhone 8 Plus. However, it's massive 6.5-inch OLED display will make it appear much larger than the iPhone 8 Plus did. Just like the iPhone XS, the iPhone XS Max has a dual camera system on the back of the phone in a vertical stack. It also uses the same super-thin bezel front display with the True Depth front-facing camera and all those fancy sensors, just like the iPhone XS, but the iPhone XS Max is much larger. Due to its size, no older cases will fit the iPhone XS Max, meaning you'll need to buy a new one if you don't like walking around with your phone naked. Check out the link below for a couple of companies who already have iPhone XS Max cases for sale! 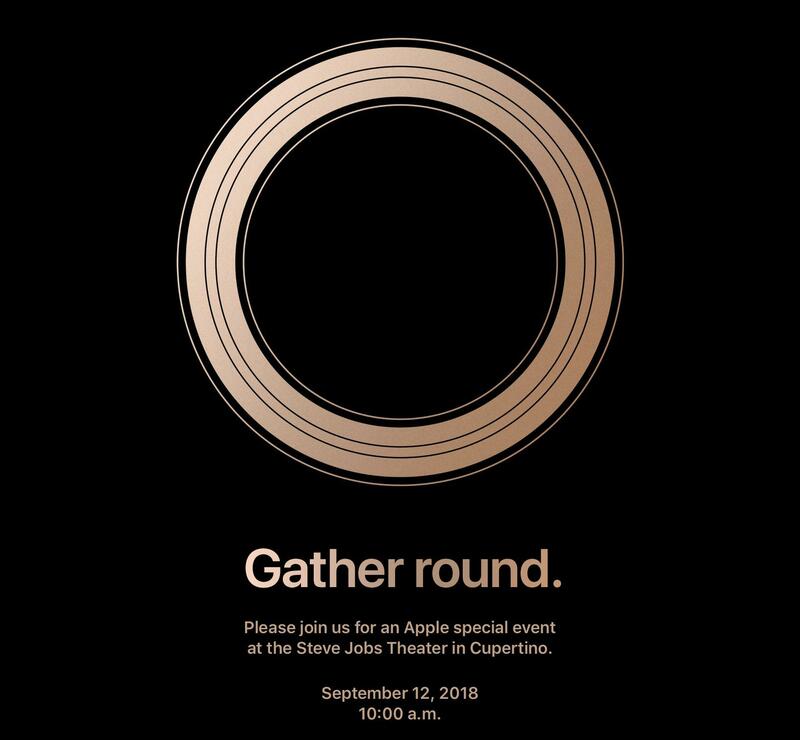 Updated September 13, 2018: Added some new information about the iPhone XS.